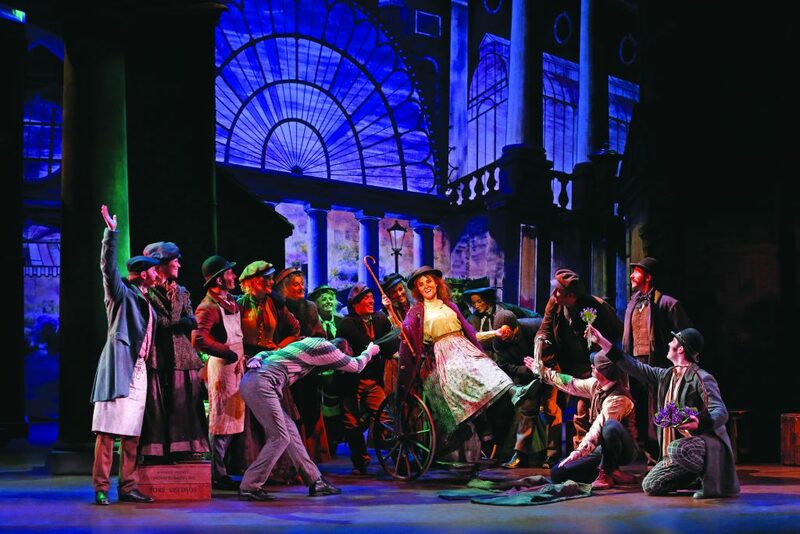 One of Melbourne’s all-time favourite musicals, My Fair Lady returns in a sumptuous, sparkling production that meticulously recreates the original Broadway staging. 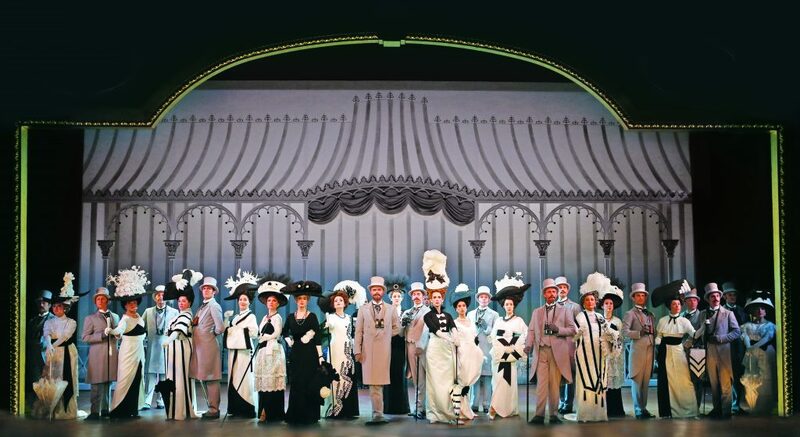 And when it comes to the original Broadway staging, director Julie Andrews should know, she starred as flower-girl-come-lady Eliza Doolittle some 60 years ago. The sheer beauty of the production is enhanced by Andrews’ finely honed insight into relationships between characters, resulting in an immensely satisfying experience overall. 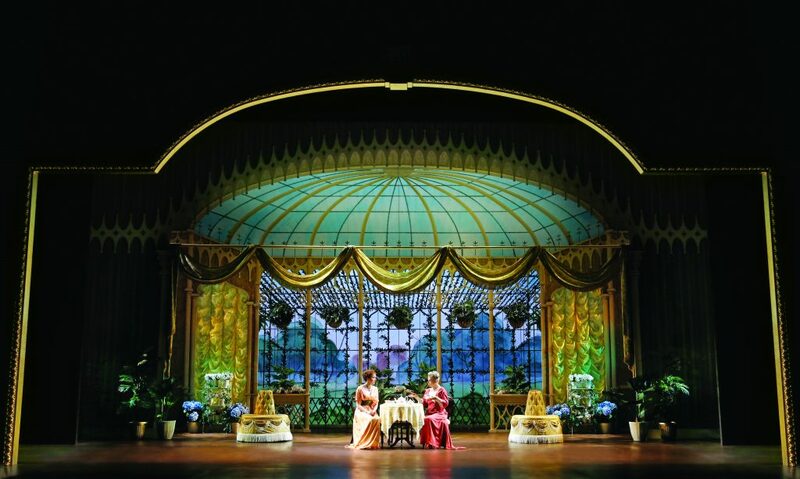 While many a non-Disney musical can be lost in the mighty Regent Theatre, the perspective in Oliver Smith’s scenic designs is given room to breathe in the cavernous auditorium. For audience members sitting well back from the stage, the three dimensional depth achieved through ingenious design can be clearly enjoyed and appreciated. With far more backstage room than Sydney’s Joan Sutherland Theatre, where this production opened last year, scene changes are much smoother and ten minutes have been shaved off the running time (although at 185 minutes, including interval, the show is still a lengthy experience). The dissolve to the Embassy Ballroom remains the most spectacular sequence, drawing enthusiastic applause on opening night. Also helping to fill the space is the excellent sound design (by Michael Waters). Every word is heard with perfect clarity, and there are even some immersive sound effects, such as the running of horse races at Ascot. Cecil Beaton’s divine costumes have been recreated to sumptuous effect. 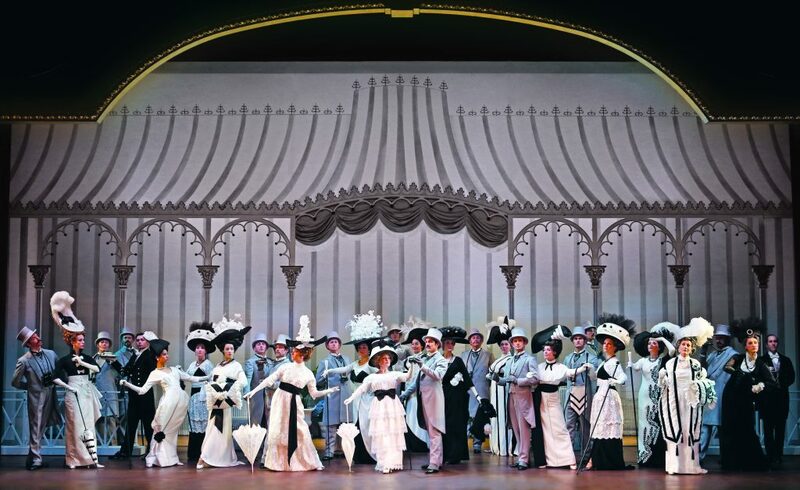 Female chorus members are well served, being draped in jewel tones as they leave the opera in the opening, wearing pale pastel gowns for the Embassy Ball and sporting those eye-popping black and white creations at Ascot. With 22 musicians in the pit, the orchestra may be down 10 players from the Sydney season, but with internationally renowned Australian musical director Guy Simpson at the helm the result is still wonderful. The lush live orchestra sound is certainly more appealing than the sets of programmed keyboards that besiege modern musicals and lesser revivals. Chorus harmonies are also first-rate, most especially the cockney quartet. Performances of the lead cast have grown richer and deeper (and funnier) since the 2016 Sydney season, with the whole production anchored by new arrival Charles Edwards. An English stage and screen actor, Edwards is a perfect fit in the role of Professor Henry Higgins, bringing a fresh interpretation and plenty of verve. Tall and handsome, Edwards’ vitality may be at odds with Higgins’ curmudgeonly introversion, but this is used as an asset in the intriguing characterisation. Edwards’ humorous delivery gives Higgins a disarming likability that offsets his outrageous remarks about all women, and Eliza in particular. 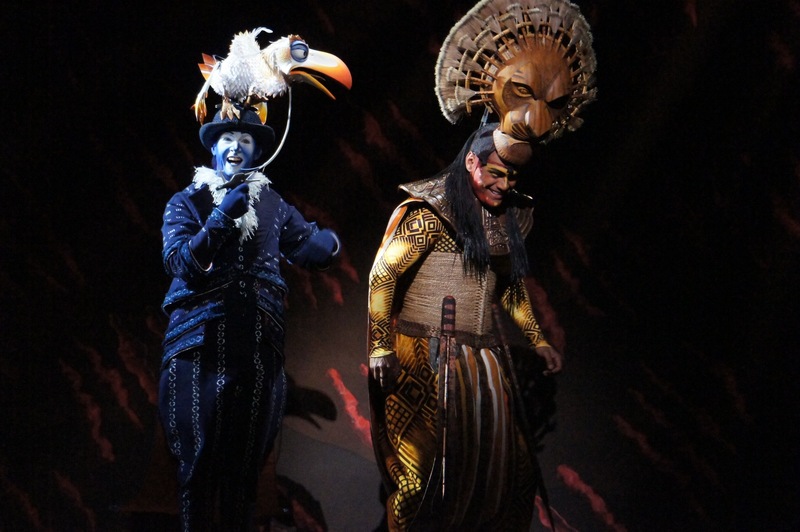 Edwards gives a star turn without affectation, making Higgins a relatable human who firmly breaks the mold of traditional Broadway leading man. Enjoying a burgeoning international career, Melbourne-born actress cements her local star status Anna O’Byrne as Eliza. 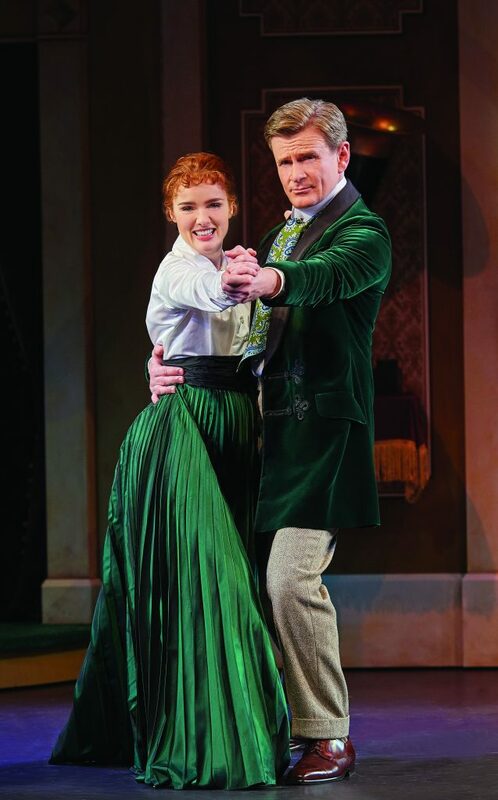 With an exquisite soprano, O’Byrne sings Eliza’s much-loved songs to thrilling effect; “I Could Have Danced All Night” is a highlight, with the final verse feeling like an intimate confession between character and audience. An exceptionally talented actress, O’Byrne has made further strides in the role, deepening the humanity and perfecting the comedy. The Ascot conversation is a riot. Given that the entire audience knows that Eliza will learn to speak properly, O’Byrne puts the tension back into the key moment, showing Eliza’s disbelief and shock as a new voice somehow comes out from within her, then sharing the joy a Eliza gradually takes control of the new power of speech and celebrates the achievement. Acting opposite Edwards gives O’Byrne further added freshness. The pair could easily play a romantic couple but that is not the story here. Edwards conveys Higgins’ frustration with his emerging feelings of kindness towards another person. O’Byrne shows restraint when Eliza’s frustration and fear bubble over, making the emotions all the more powerful. The pair enjoys crackling chemistry; their acting in the bitter argument after the Ball is the best I have ever seen in this sequence, With Higgins’ genuine confusion at Eliza’s response only riling her up all the more. With the pair’s work from the entire evening all in place, the final scene is also highly satisfactory. Australian stage royalty grace the supporting roles. Tony Llewellyn-Jones has an easy charm as Pickering. Robyn Nevin exudes class as bristling society matron Mrs Higgins. 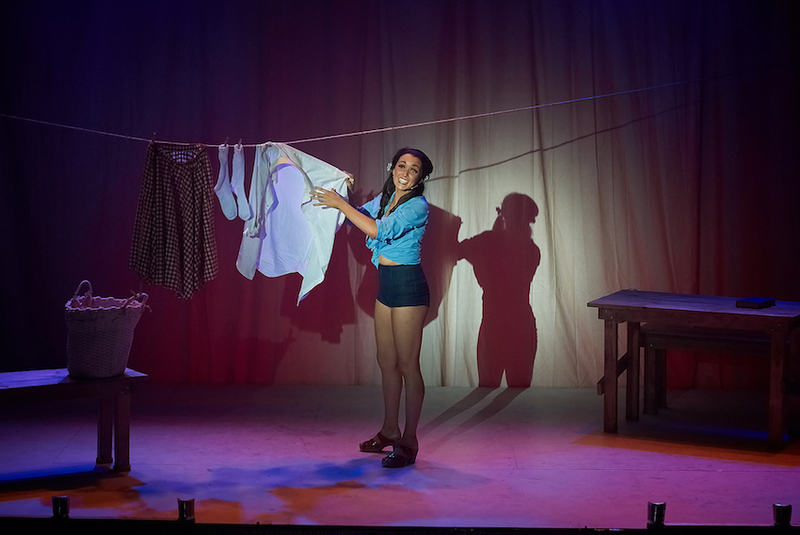 Deirdre Rubenstein laces her delivery with tender warmth as housekeeper Mrs Pearce. Reg Livermore still gives a brisk and lively performance, bringing out the full colour of dustman Alfred P. Doolittle. Livermore’s performance of Alfie’s visit to 27a Wimpole St was rewarded with very well deserved applause on opening night. Although he has loosened up considerably in the role, Mark Vincent, as drippy toff Freddy Eynsford-Hill, remains a weak link in the acting stakes. 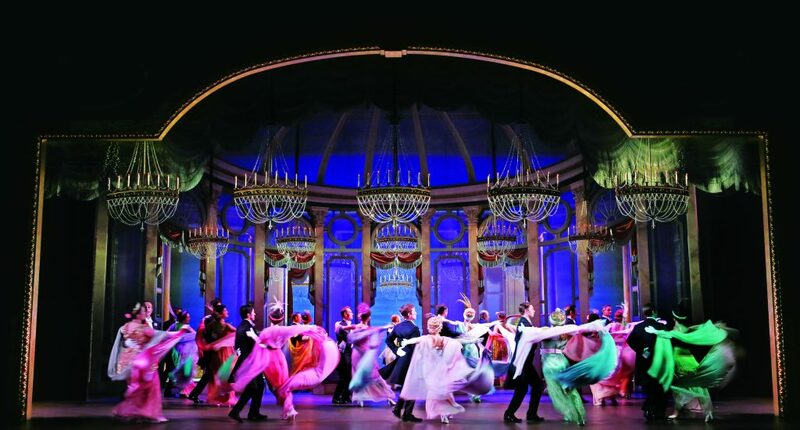 My Fair Lady is ready to be taken into the hearts of Melbourne musical theatre lovers all over again. 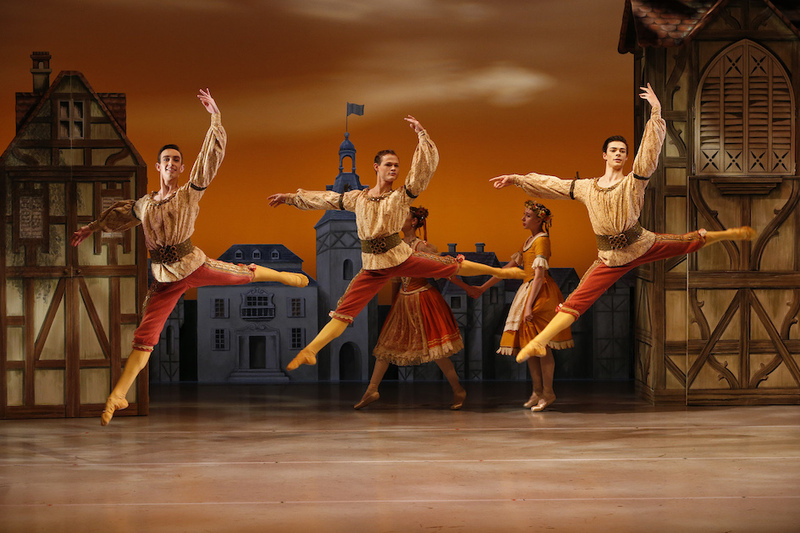 The combination of lavish production values and outstanding performances make this a season that cannot be missed. 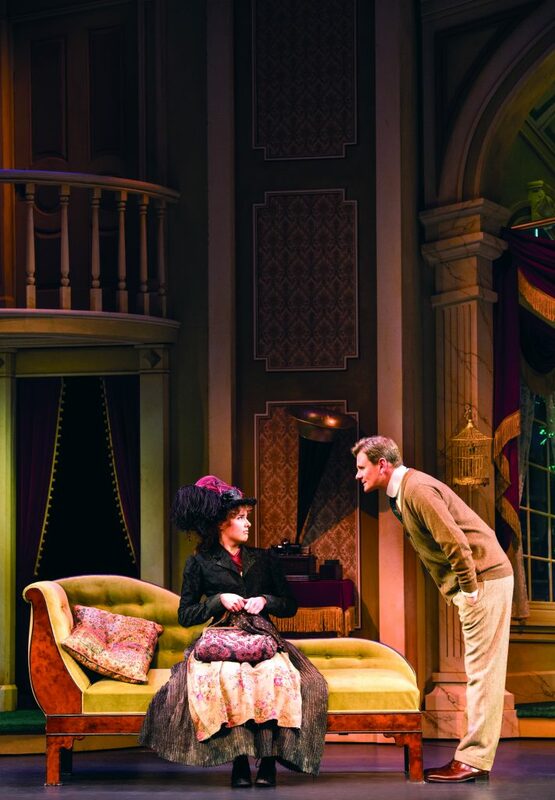 My Fair Lady plays at Regent Theatre, Melbourne before touring to Capitol Theatre, Sydney in August. Thank you Simon for another wonderful review. Another fine review, Simon. I doubt that you would mark down an excellent production of a classic musical due to the size of the auditorium. What kind of man would rate a show like that? Hmmm, what kind of man indeed. I certainly found the production far more than “sporadically” entertaining..
Can some one please let me know why Eliza didn’t wear a black and white dress to Royal Ascot. I saw the play on Sunday and was really looking forward to seeing this costume. Left a bit disappointed. The rest of the play was amazing. I hear what you’re saying Robyn, I was looking forward to that dress as well. The thing is, the whole design is a recreation of the original Broadway production, and that dress wasn’t added until the movie. You can see why they added it – the black and white Ascot is incredibly glamorous. The peach frock Eliza wears here is a comedown, but it is still lovely. Glad you enjoyed the overall production!